Anyway – about time I did an outfit post! Regular readers will know I’m a big masculine chic fan, mostly from having a vast collection of coloured brogues at my disposal. This was a super casual, thrown-together-in-the-morning outfit which was a nice contrast to the girly bun I’ve been favouring for a while. 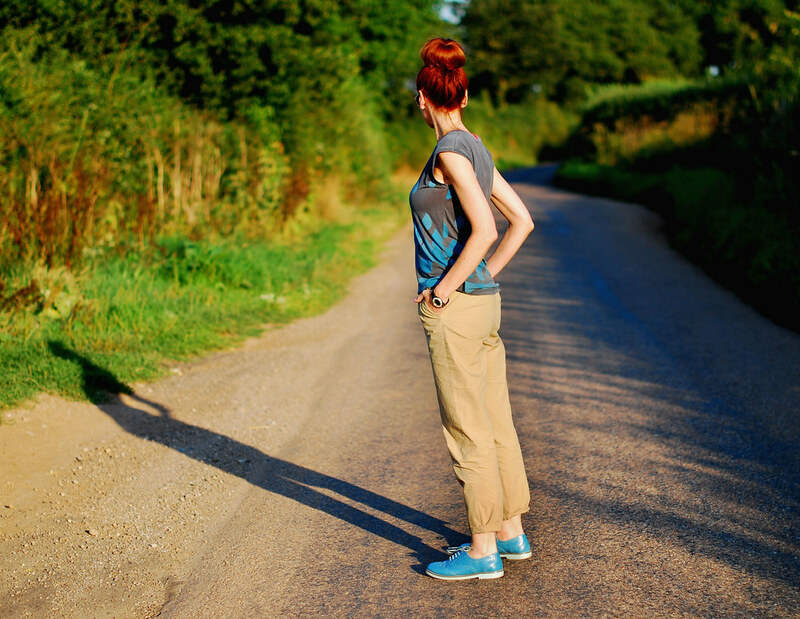 What about you – what looks are you going for this new season? Let me know! Casually cute! Love the Oxfords! argh, sorry about the typo's there, my fingers type faster than my brain can process,lol! 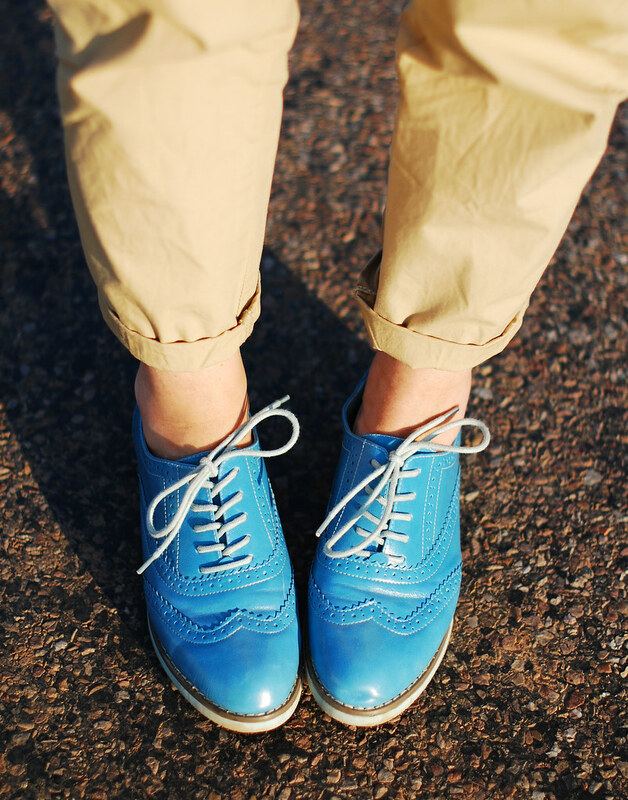 Ah I am totally in love with those blue brogues! They look perfect with the chinos, such a stylish ensemble and a fabulous colour scheme. Best of luck on your new career as a blogger and writer, how exciting. I love yours shoes! anather great look. Cute outfit! love the blue oxfords!!! Love the colors…perfect casual masculine/feminine look! I was thinking exact the same. The bright colour of the shoes, being picked up in the vest, give this outfit the uplift (is that a proper word?). Very good casual outfit. By the way.. are you losing weight? Another great look!! I love a ''masculine'' look on women, you've perfected it! 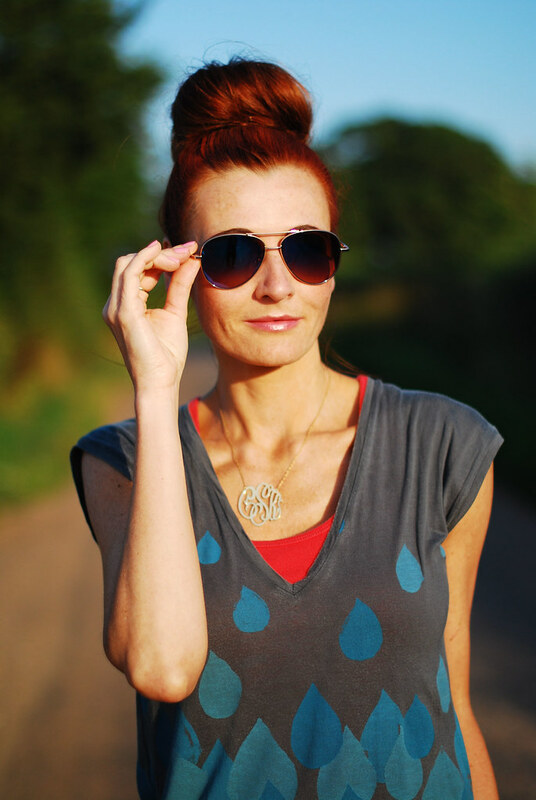 Thanks again for linking up for Passion For Fashion! That's so lovely.. I love your pants and shoes,, Perfect outfits..
Oh, Catherine, indeed that color combo is perfect! It's just right on. I am very happy about your decision to blog full time! Good for you!! I enjoyed watching your interview about how you see yourself in the mirror. You look so casual and chic. Love those shoes too! glad you decided to follow your passion. Wishing you much success and many blessings!